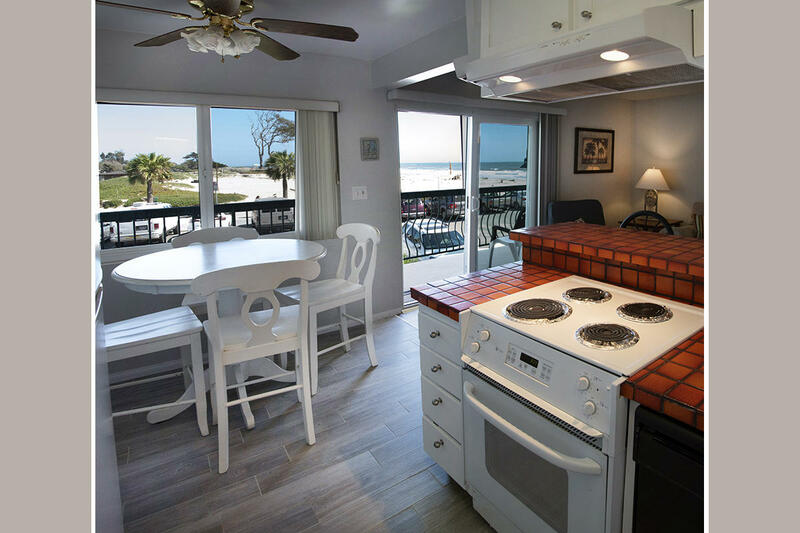 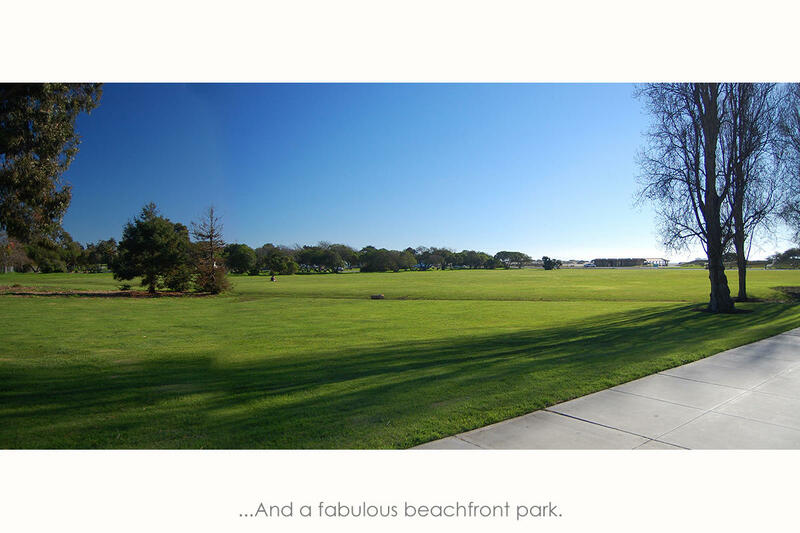 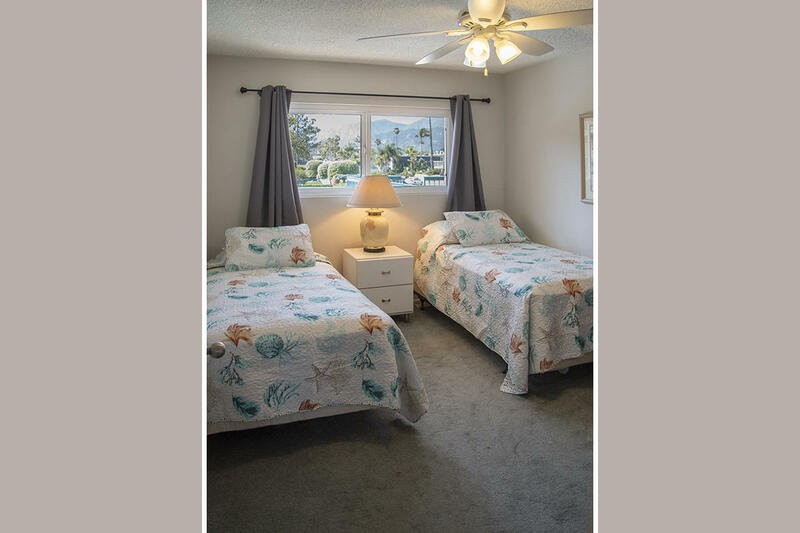 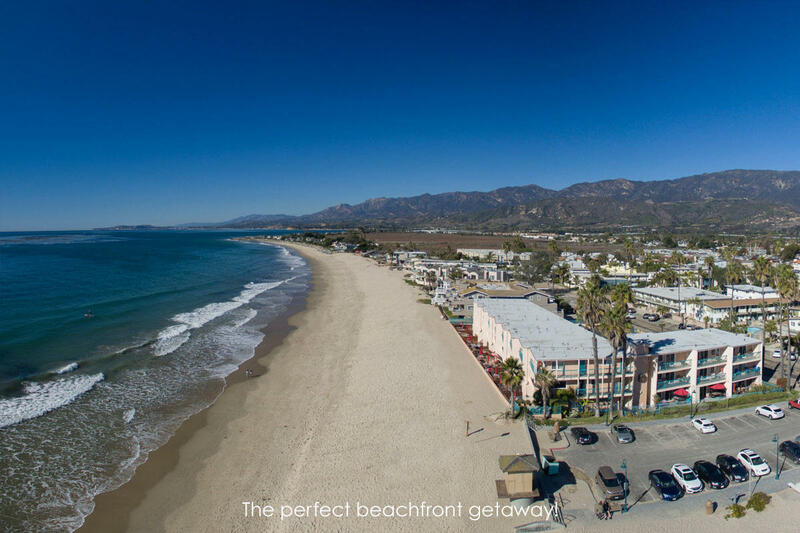 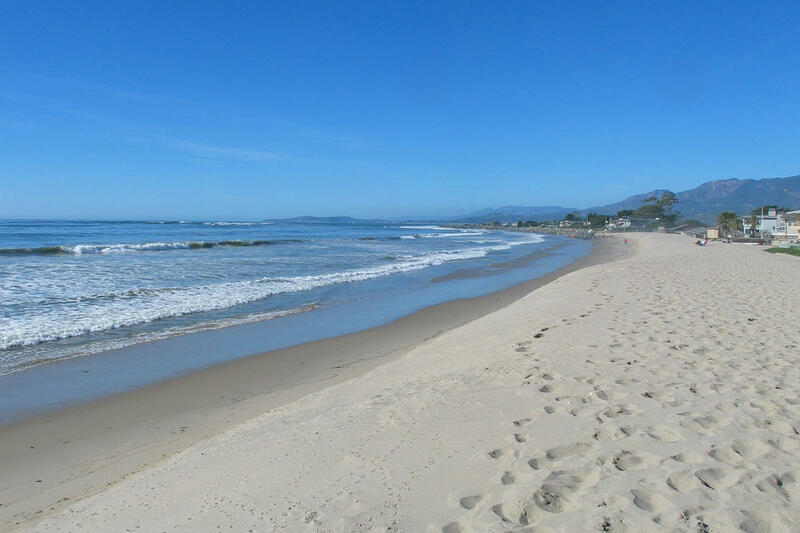 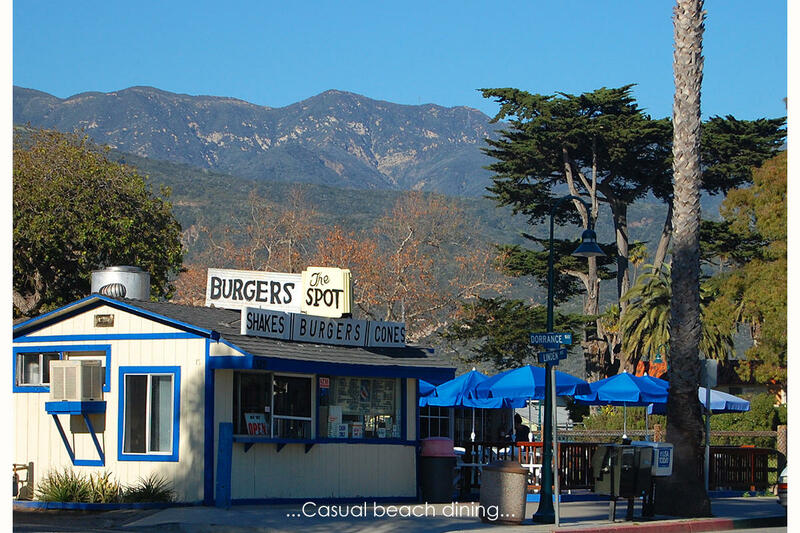 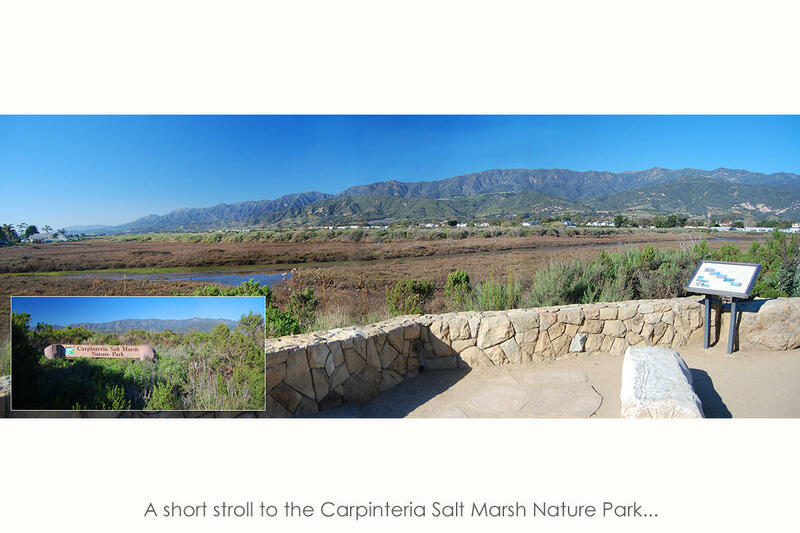 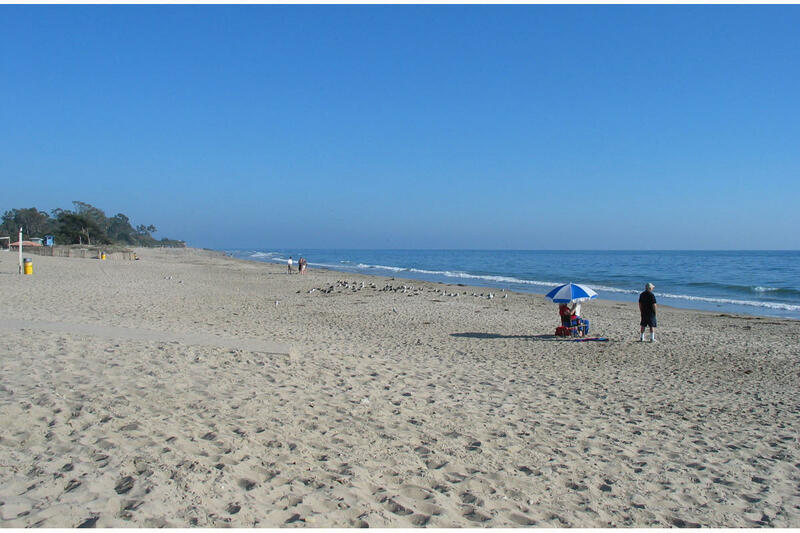 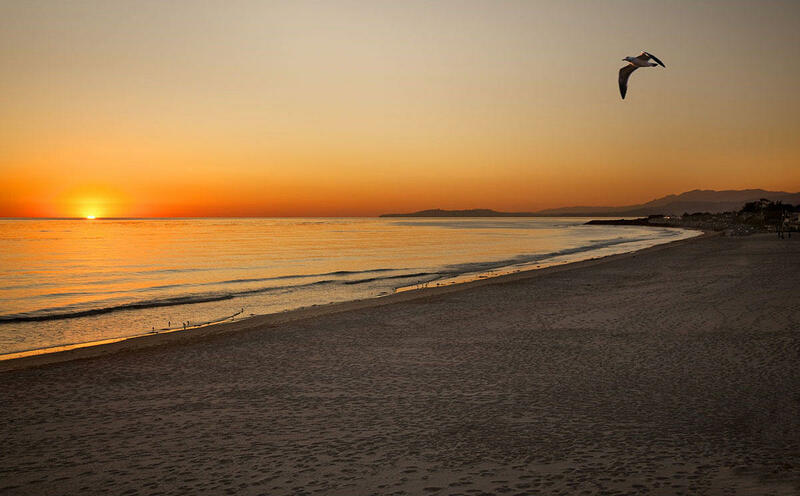 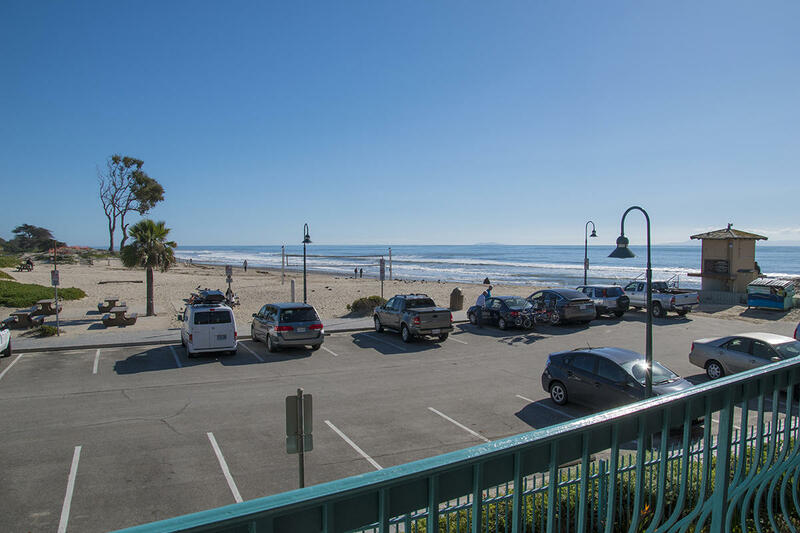 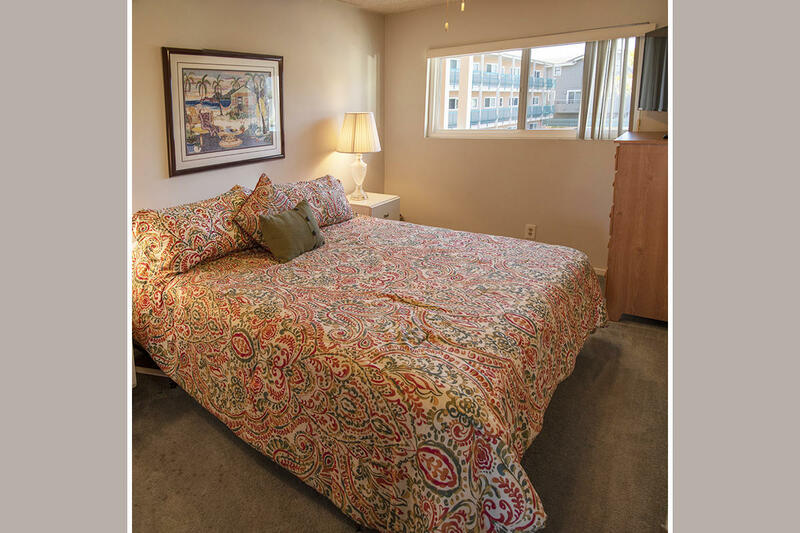 Gorgeous ocean, mountain and park views are enjoyed from this 2/1 beachfront getaway on the sand in Carpinteria Shores. 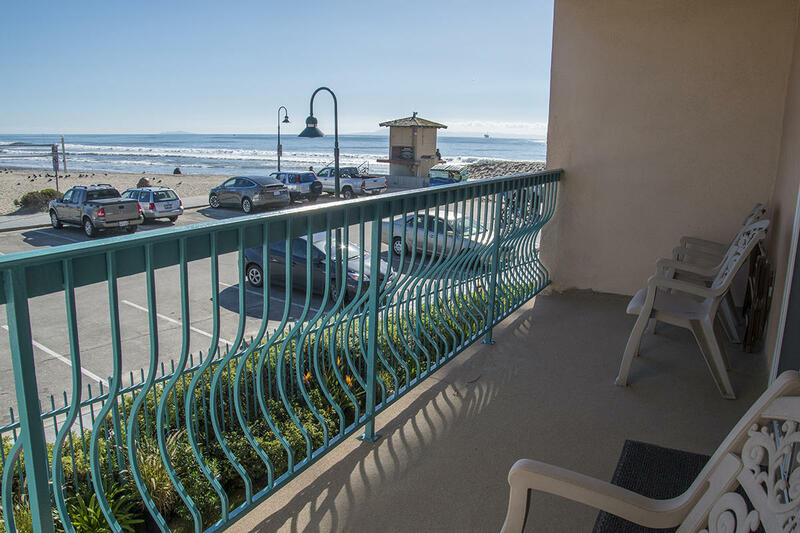 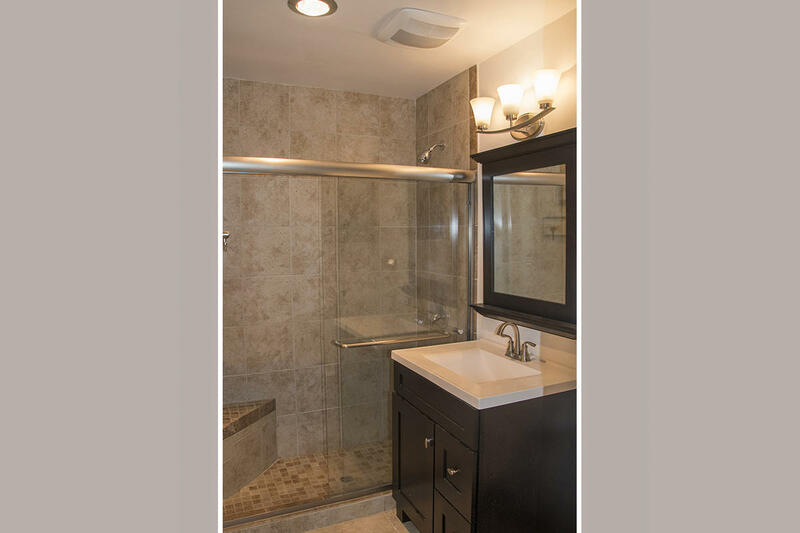 Located on the 2nd floor for privacy and greater views, this is accessible by elevator. 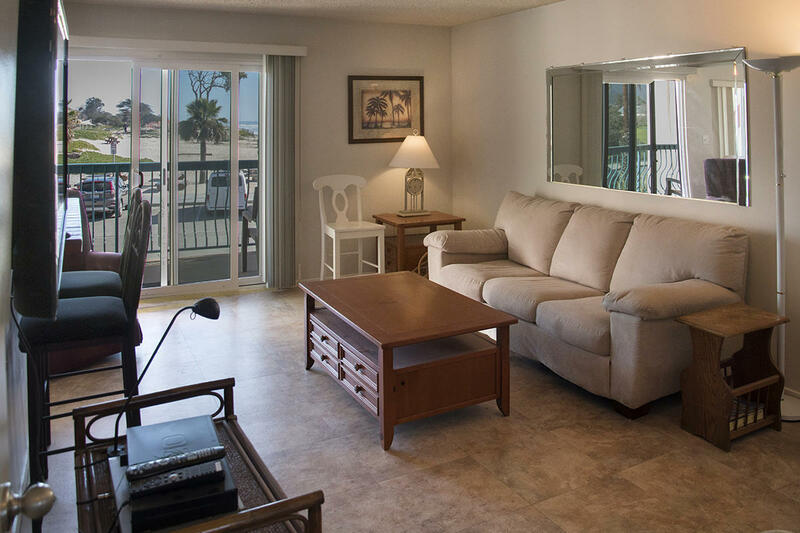 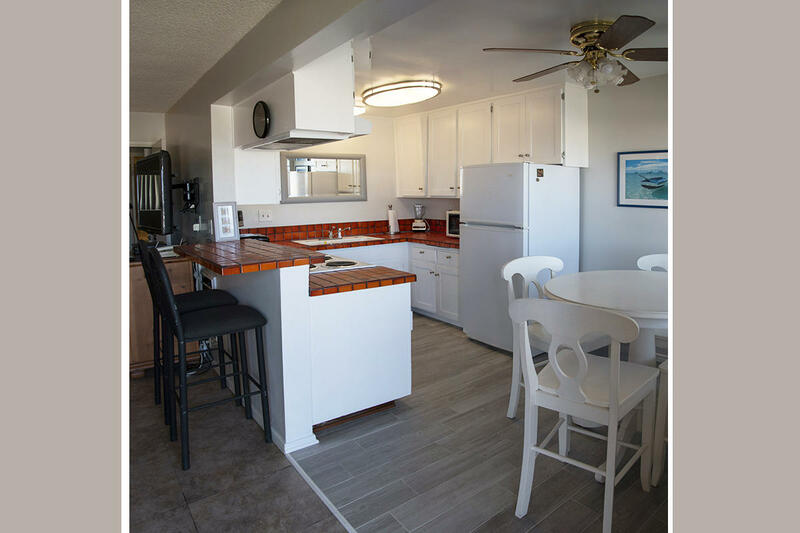 Lovely to enjoy for vacations, the building also has on site rental managers and excellent rental income history. 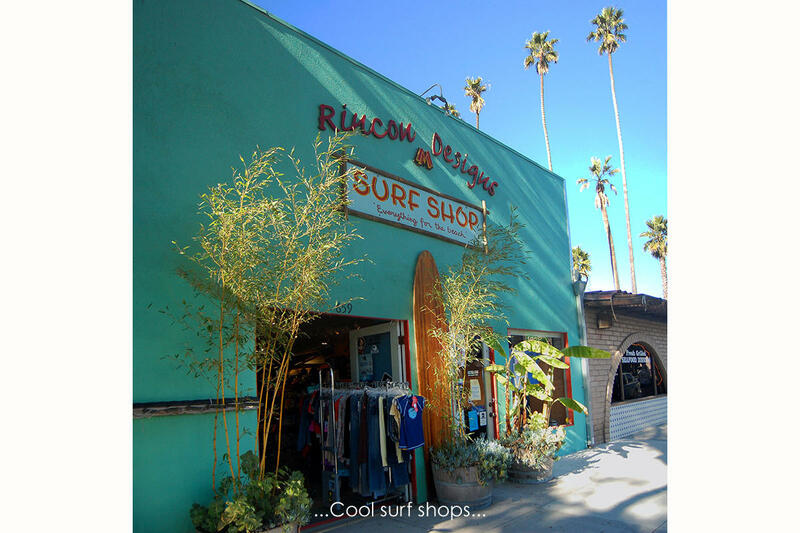 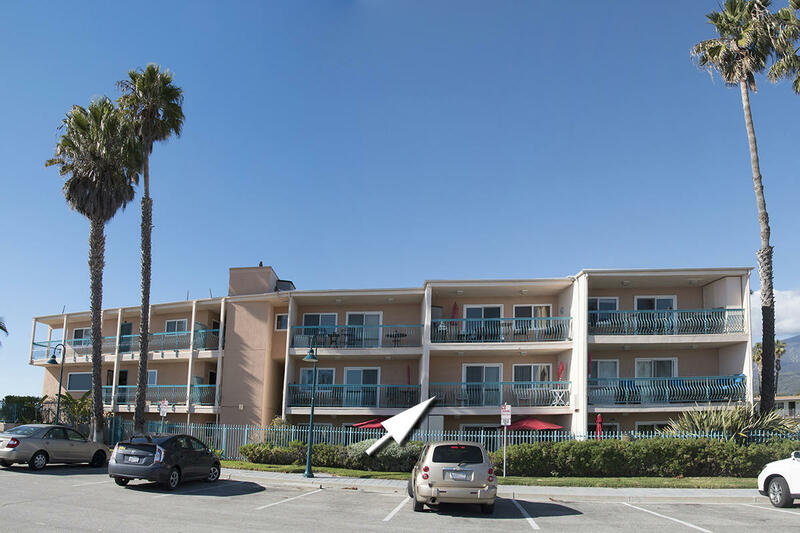 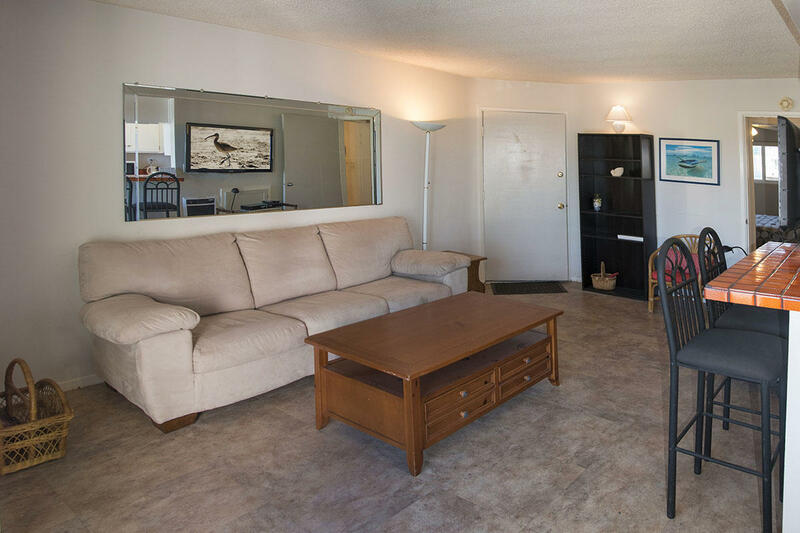 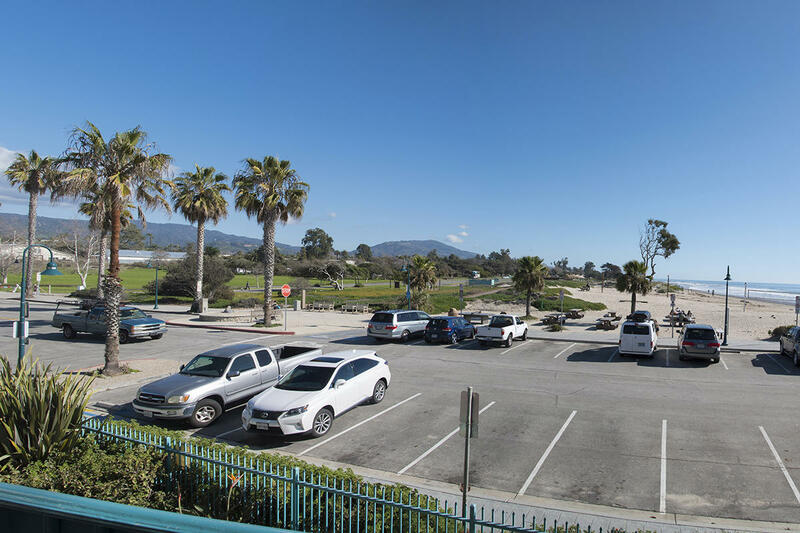 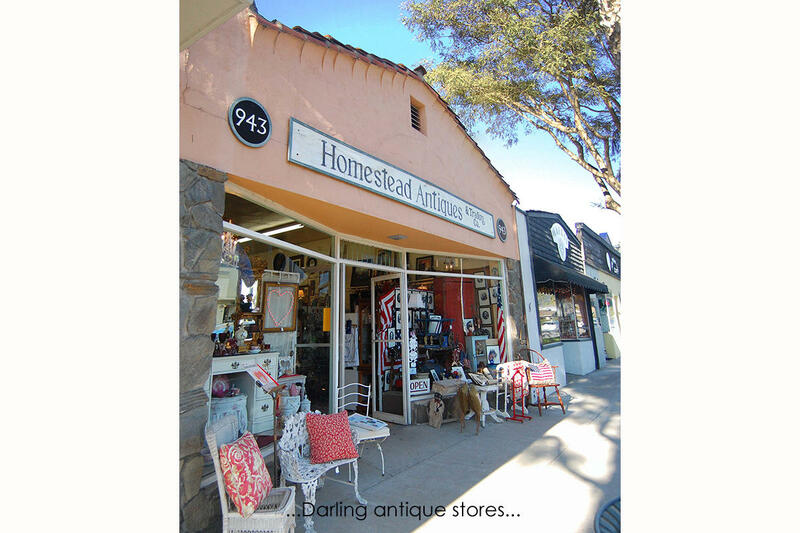 ''A 1/36th undivided interest in the apartment building located at 4975 Sandyland Road, Carpinteria, California, along with Seller's rights by agreement with the other co-owners to Unit 202''. 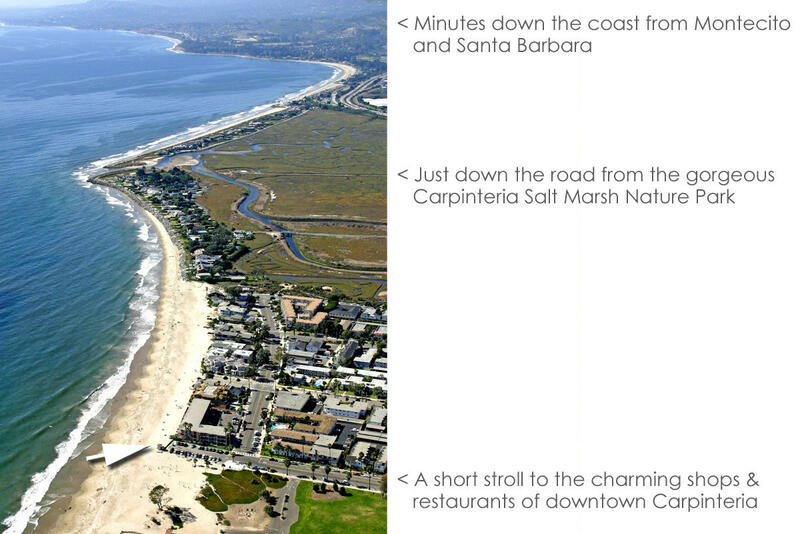 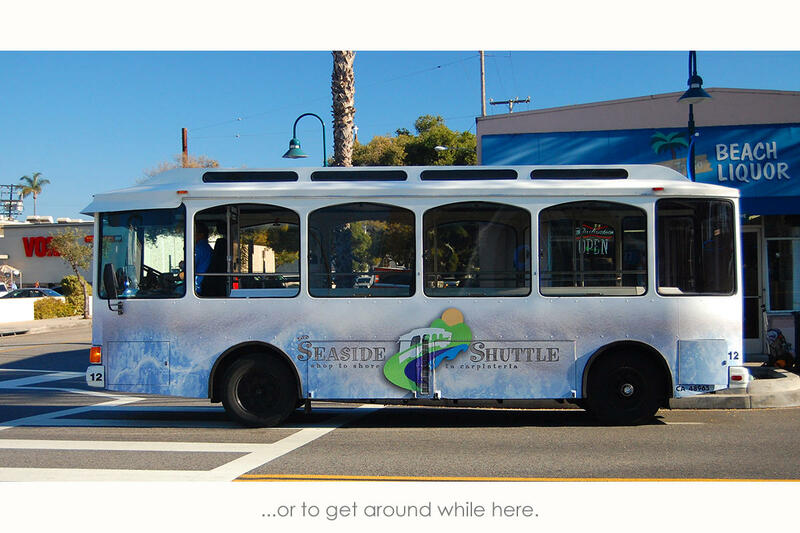 Directions: Highway 101 to Linden Avenue. 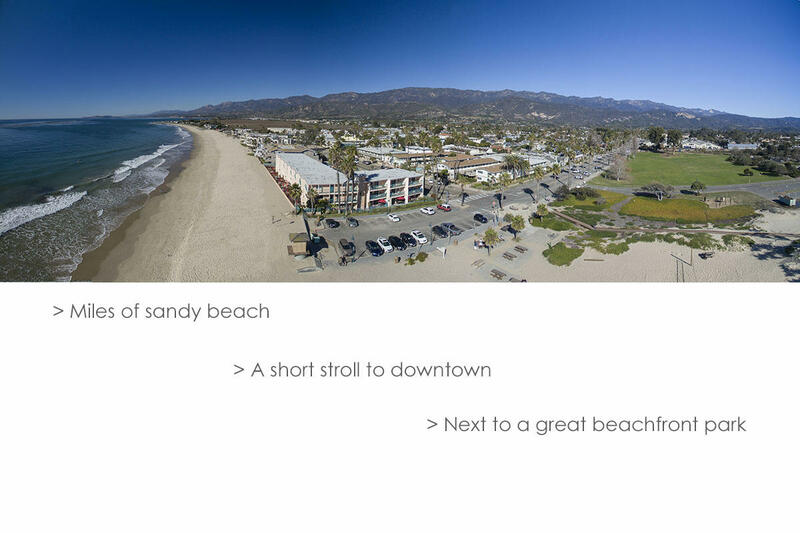 Head to the beach. 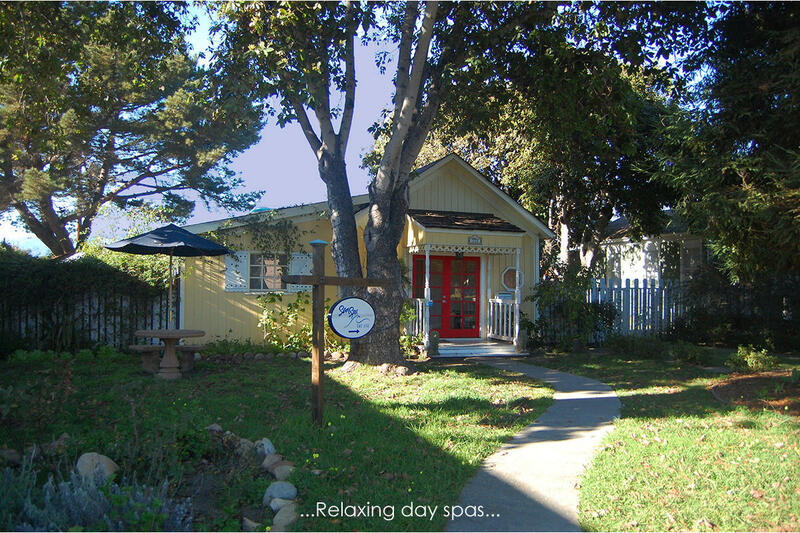 This is at the corner of Linden Avenue and Sandyland Road.